Douglas R. Elliot is a special partner with the firm and practices in the areas of Commercial Litigation, Toxic Tort & Environmental, Labor & Employment, and Product Liability Law. Before joining the firm, Mr. Elliott worked for the Attorney’s Office of Carroll County, Maryland, as an Assistant State’s Attorney and for another firm in New Orleans. While in law school, he interned for the Honorable John F. Fader II of the Circuit Court for Baltimore County and clerked in the Office of the Public Defender. Mr. Elliott obtained summary judgment for a contractor client based on application of Louisiana’s statue of repose in toxic tort matter. 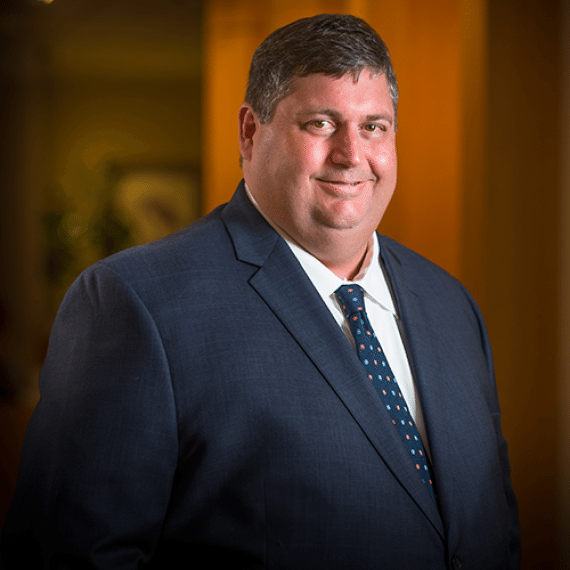 Mr. Elliott successfully briefed and argued that premises owner’s third party demand was untimely Louisiana’s 10-year preemptive period under the statute of repose where construction was completed 19 years before suit was filed. St. Pe v. McCarty Corporation, et al., Civil District Court for the Parish of Orleans, State of Louisiana, November 15, 2004. Mr. Elliott successfully briefed and argued to prohibit plaintiff’s experts from espousing the “every fiber counts” theory of causation in Louisiana asbestos suit. Chaisson v. Honeywell Int’l, et al., 24th Judicial District Court, State of Louisiana, March 12,2010. Mr. Elliott obtained summary judgment on the issue of causation in MDL 875 for a contractor client. In addition to the issue of causation, Mr. Elliott persuaded the court to strike the deposition testimony plaintiff which was taken prior to his client being named in the action. Landess v. Baton Rouge Marine Contractors, Inc. et al., MDL 875, September 1, 2011.